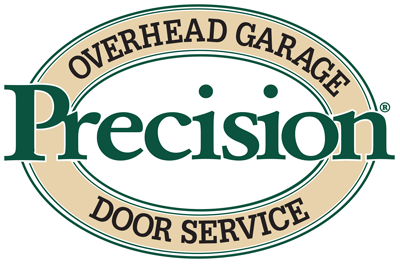 Precision Garage Door of Spokane is your source for commercial-grade door parts. This caliber of parts cannot be found at home improvement stores or online. Our garage door parts in Spokane are top of the line and the highest quality available. We guarantee that when you choose one of our parts for your door, it will last longer than run-of-the-mill options. As we mentioned before, you won’t find these parts at your local home store because torsion springs are an integral, but dangerous part of the garage door. These springs hold 90% of the lift action that the door requires. Our springs are designed to last for a minimum of 33,000 cycles (open and close sequences). For your reference, other companies’ springs will only last about 10,000 cycles. We offer powder-coated varieties and they are rust-resistant. That's Value! Our aluminum drums lift garage doors with ease. Our drums are 12’ and have a lift capacity of up to 750 pounds. Other companies use an 8’ drum, which only bears 265 pounds. Cables are attached to the bottom bracket of the garage door. They are held under high tension. It is important that your cables are in optimal condition because worn, frayed, or damaged cables could cause you great harm. 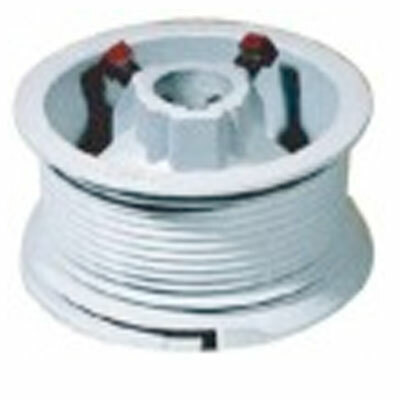 Our cables have more strands per wire and overall more wires than the industry standard. We have the highest quality tire rollers on the market. With 13 ball bearings, your garage door will operate more quietly than any other. This design was manufactured specifically for our company. The design is tested and proven to withstand 80,000 cycles. It also supports a 75-pound load. 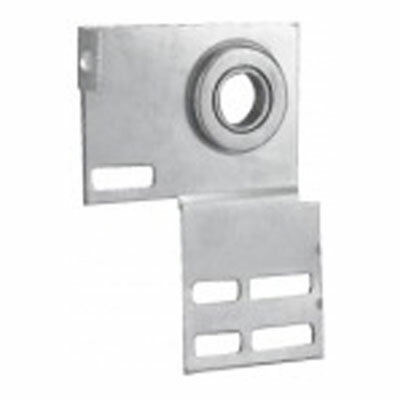 These heavy-duty, 12-gauge steel plates provide the primary support for the torsion system. 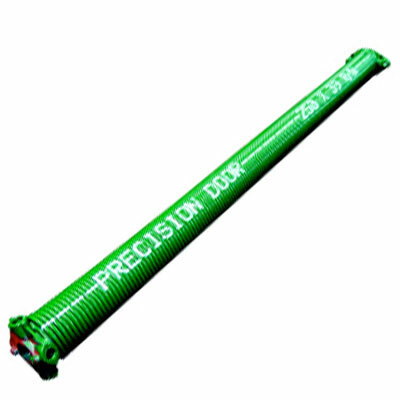 The hardened steel balls of the plates help the torsion system shaft rotate smoothly and quietly. They also help minimize stress on the entire garage door system. 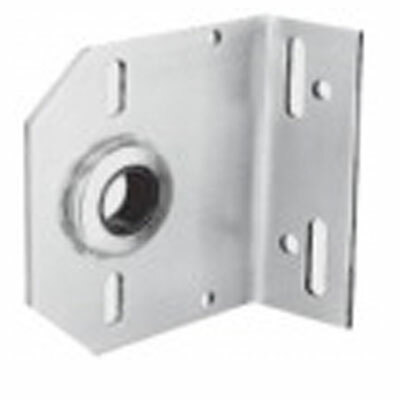 Our premium garage doors also utilize zinc-plated brackets made of heavy-duty, 12-gauge steel. Call today if you need any garage door parts in Spokane. We are your one and only source for the highest quality commercial-grade parts. We will determine what parts you need and work to fix the problem quickly, and we might be able to fix it the same day we visit you!